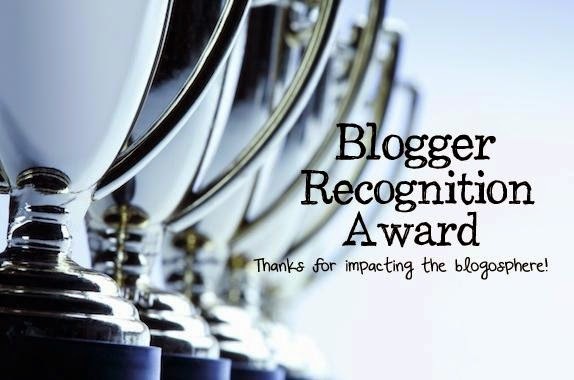 Blogger Recognition Award – Hello the world! Hi, I just wanted to let you know that I think it’s wonderful that yourself and all of the new and younger bloggers are participating in various awards. However, Surprising Lives and Amanda Ricks doesn’t participate any longer. The new bloggers are much more important to encourage. Congratulations, Linh and thank you for nominating me. Congratulations, Linh! I am so glad that you are being acknowledged for your site. You definitely deserve it, as I love your site so much… your encouragement, your motivation, your sincerity, and how well you write to make your readers feel that they are important to you. However, I don't do blog awards anymore, as I have gotten quite a few alread. So what I do now is Friday Bouquet. Whenever I am struck by a blog I really love, I throw it a bouquet in recognition. Please know I do appreciate you thinking of me! Congratulations on the award, Linh; and thanks for nominating me. I appreciate your thought. I loved the video in this post. Congratulations… you deserve this so much, I love how your blog is growing more and more every day!